This is a Classic camping Safari in Tanzania; 06 Day camping safari Tanzania in the Northern Tanzania’s safari Circuit visiting the best of the best wildlife parks in Northern Tanzania. This is a Classic camping Safari in Tanzania; 06 Day camping safari Tanzania in the Northern Tanzania’s safari Circuit visiting the best of the best wildlife parks in Northern Tanzania. 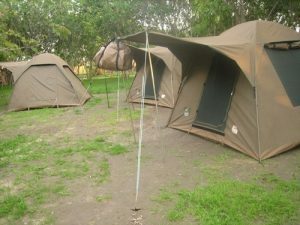 This 6 Days Camping safari in Tanzania includes 5 days safari on actual safari with your arrival day included making it 6 days in total. This is an ideal safari package also if you are travelling to Africa on a tight package or if you just fancy an Adventure in Africa. Imagine yourself at the middle of the Vast Serengeti Savannah plains camping in the midst of nowhere with all sorts of wild sounds at night, from the lions roaring in the distance to the crickets whistling above the trees and hyenas laughing not very far from the well secured camping ground. 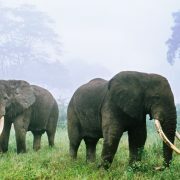 6 Day Camping Safari Tanzania, where to will visit. 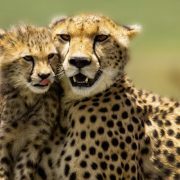 Like indicated above this 6 days Camping Safari in Tanzania includes your arrival day so one night will be spent at Arusha which is the base town for all the safaris in Northern Tanzania Safari Circuit. The first night at Arusha town will be spent at a nice budget lodge or hotel on the first night prior to your camping adventure in Northern Tanzania giving you a chance to recuperate fully from your long flight to Tanzania. The hotel or lodge can be booked on Half Board (with dinner) or just on Bed and Breakfast. During this camping adventure in Tanzania you will be visiting the best national parks in the Northern Tanzania including Serengeti National Park famous for the wildebeests Migration, the Ngorongoro Crater which is the world renowned ‘Eden of Africa’ as well as Lake Manyara National Park famous for the legendary tree climbing lions and flamingos. 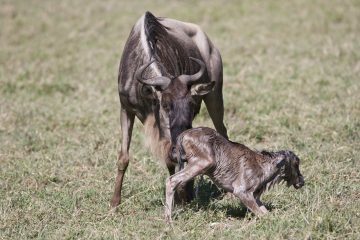 Alternatively if you wish you may do the Tarangire National Park instead of doing the Lake Manyara National Park or if departing in the evening we can still customize the same 6 day Tanzania Safari camping to include game drives in the Tarangire which can be done on your last day. 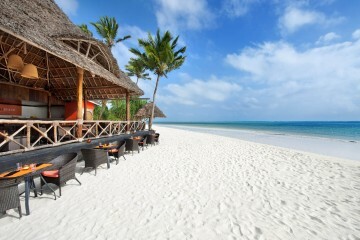 Get in touch with our safari experts for free advise on how we can customize your next 6 day Camping safari Tanzania. 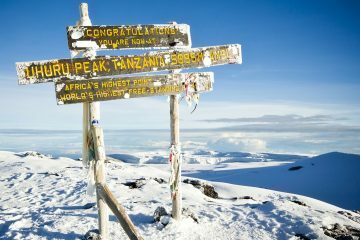 Arrive Kilimanjaro International Airport where you will be met by our Representative or Safari Manager, who will transfer you to the Outpost Lodge. Here you will have dinner and overnight. Our Safari Manager will give you a short briefing and gear check with your safari starting tomorrow. All meals included. Leave Arusha in the morning and drive to Ngorongoro Crater. After registration at the gate you will descend to the Crater Floor for full day of game drives and have picnic lunch at the picnic site at the Hippo poolside. 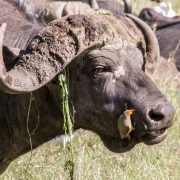 After lunch you will continue with game drives in the Crater floor in search of the rhinos, lions, buffaloes, elephants, zebras, impalas, hyenas, topis, hartebeests many others. Ngorongoro Crater is also famous for a lot of birds species and at the Lake Makat at the middle of the crater floor you will be able to see, flamingos, Egyptian geese, pelicans, and many more aquatic and non aquatic species. Other birds include, Lilac breasted rollers, the hammer kop, species of weavers and many more residents and immigrants alike. In the late afternoon you will drive to Crater Rim for overnight at Simba Campsite for dinner and overnight. Lunchbox and dinner included. 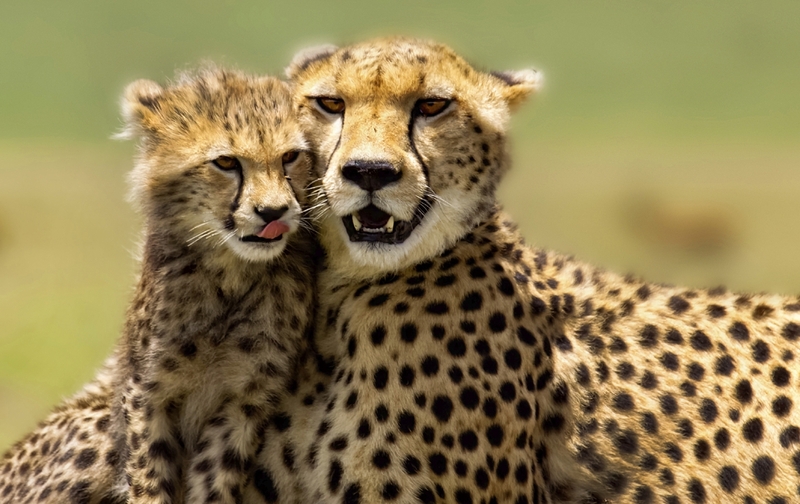 Full day Safari at Serengeti National Park. 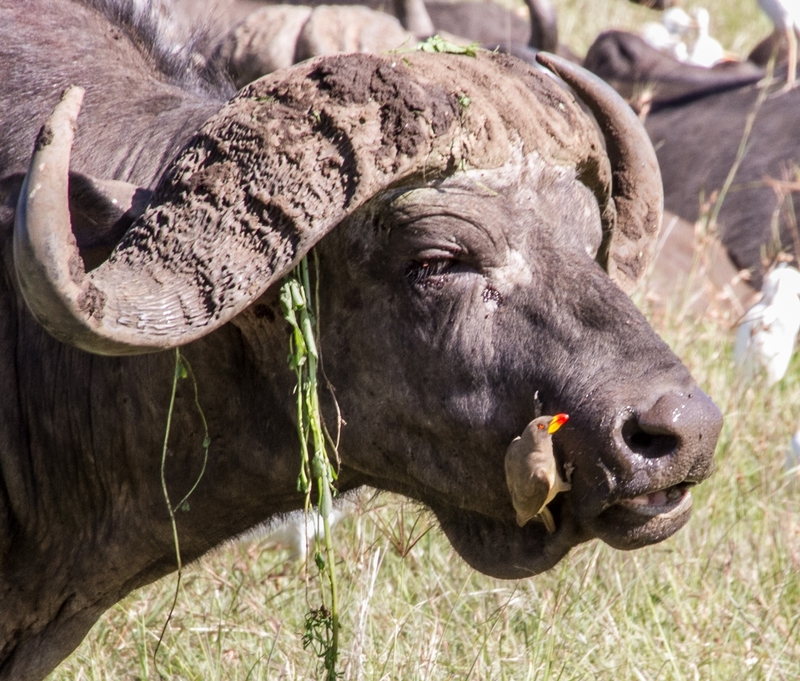 Serengeti – to Lake Manyara National Park. After breakfast we will drive on our way back via the Naabi Gate and across the Ngorongoro Conservation Area to Lake Manyara National Park. Arriving at about noon you will register at the Gate and take your lunch boxes at the Picnic site at the Gate. After lunch you will go ahead with game drives inside this evergreen national park well known for its legendary tree climbing lions. At the lake expect to see the colorful flamingo flocks and many other aquatic species. The lake is also a hippos haven. Late afternoon you will drive out of the park and pitch tents at a public campsite in Mto wa mbu area. This is a small town at the Gate of Lake Manyara National Park. All meals included. If you fancy a dip in the swimming pool after 4 days in the African Sun please request for a Campsite with the facility, e.g Jambo Campsite. Lake Manyara - back to Arusha. Breakfast at the Campsite then go for game drives at the Lake Manyara National Park until midday then drive back to Arusha town where you Camping Safari in Tanzania ends. A Masai Village visit is also possible if you wish to get cultural. NB:This safari can be done by replacing Lake Manyara National Park with Tarangire National Park if you wish so. Tarangire is especially a nice National Park during the months of July through November. 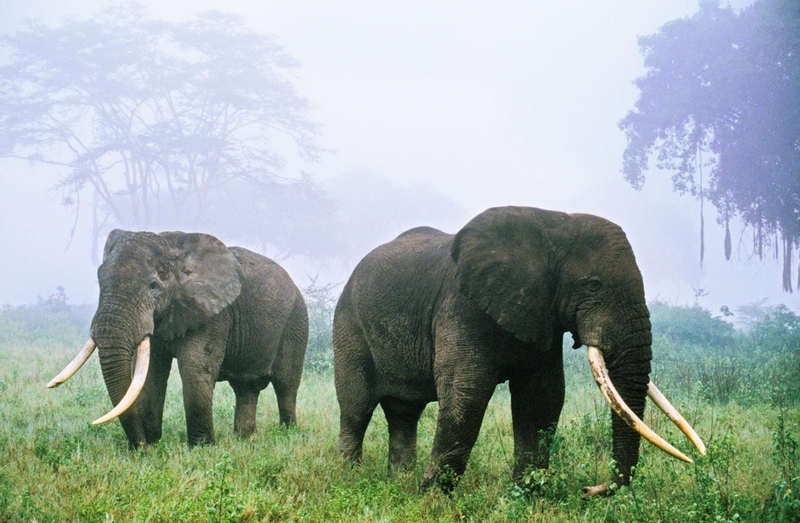 If you wish to add an extra day you may be able to do both Lake Manyara National Park and Tarangire National Park.